Learn from the best instructors around in an environment that is both safe and fun for all members of your family. 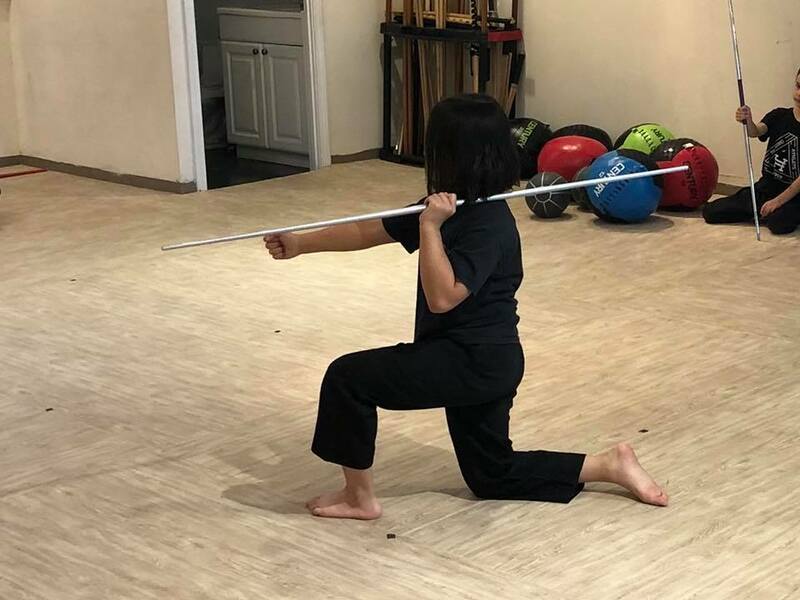 Shihan Dan has trained people of all ages how to become stronger in their life and work effectively to reach their personal goals in life as well as martial arts training. Whether your goal is to achieve more self-discipline, lose weight, meet new like-minded people or find a new passion, our supportive community will help you get there faster than you ever thought possible while having fun doing it! 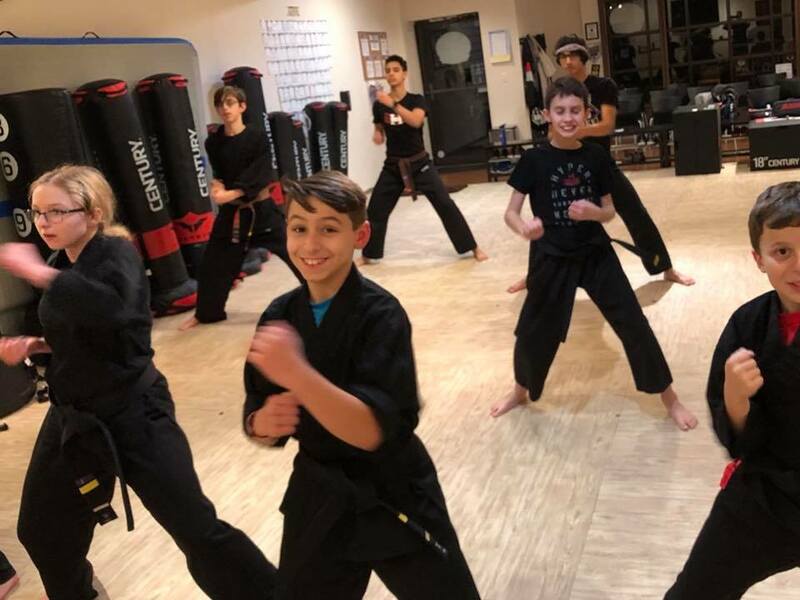 DMA's programs are taught by highly qualified and caring instructors who have dedicated their lives to education and practice the true spirit of martial arts. 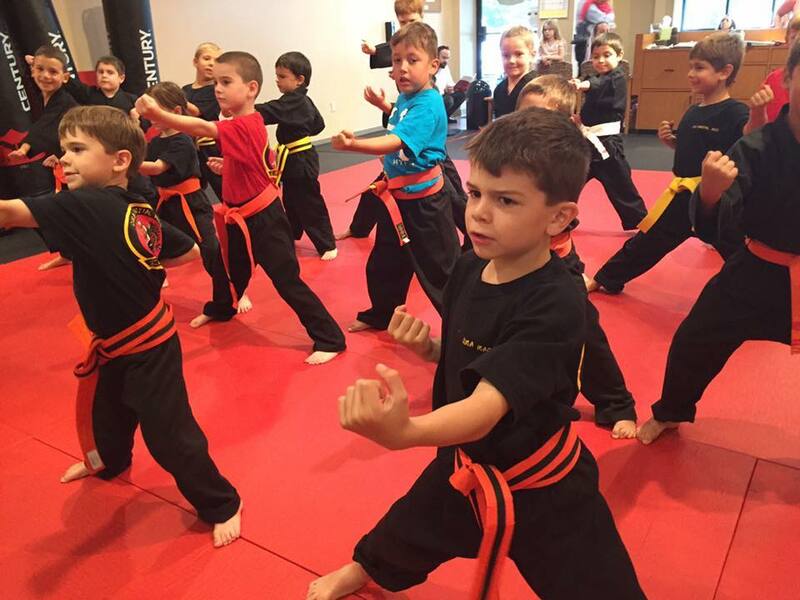 Come find out why so many in Sudbury have chosen DMA Martial Arts for their martial arts training and personal growth. GET STARTED TODAY by clicking the button below!